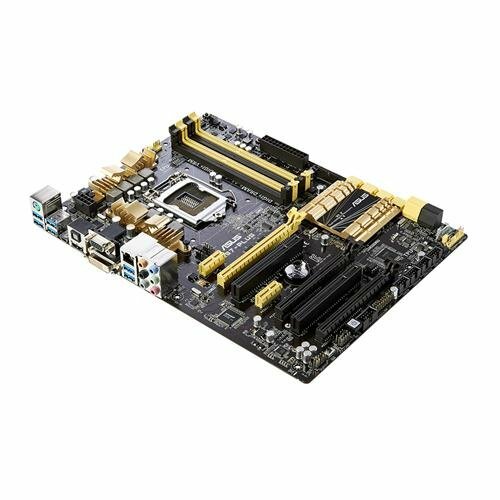 This motherboard is exactly what I needed, it works well and was easy to set-up when I booted the computer the first time. 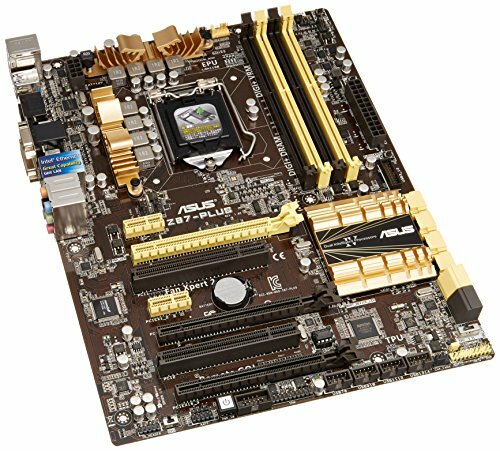 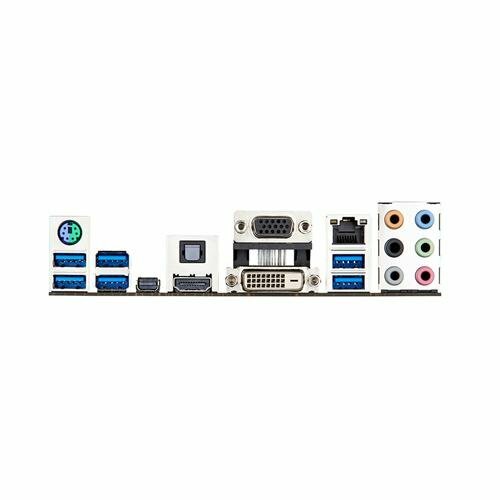 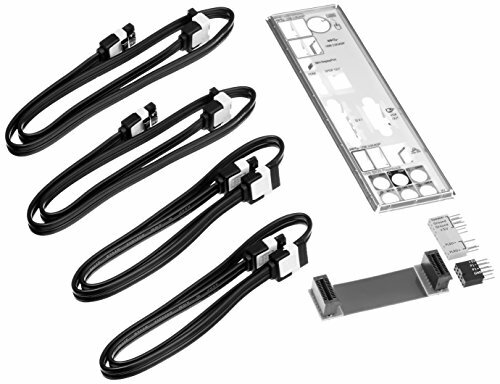 It was my first computer build, so I was a bit scared that I would get lost, but there are some pre-sets that make it very easy and then the advanced mode has everything I was looking for after looking up more information. 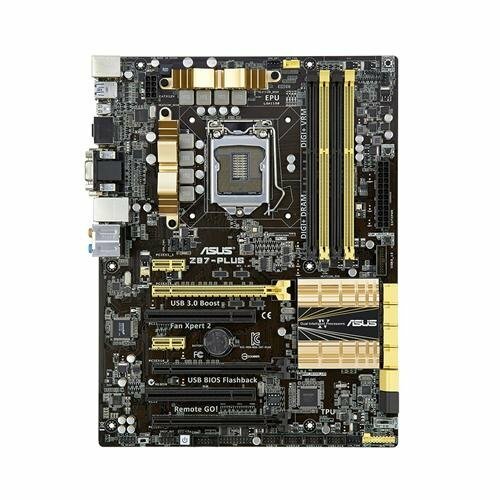 I would've taken an additional PCI-Express slot, but I knew that before I ordered it, so I won't count it against the mobo.